Our approach to corporate social responsibility at Uludağ Beverage includes efforts to enrich and enhance the lives of the society we operate in. These are also considered important elements in our company's areas of activity. Today, we continue our long-term projects based on sustainable foundations in the areas of education, sports and culture-arts, taking care to meet our social stakeholders' expectations and trust with the projects we put forward. 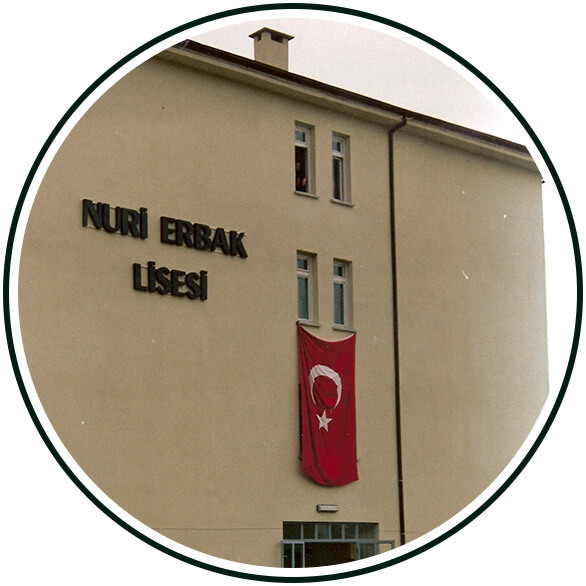 The Nuri Erbak Foundation for Education and Culture, which we established in memory of our company's honorary president Nuri Z. Erbak, helps us support our students in the Nuri Erbak Elementary School and Nuri Erbak Anatolian High School in becoming valuable, successful and responsible individuals for our country. Each year, through this foundation, we provide scholarships for young students who want to receive higher education and we make the necessary contributions to the graduates of the Nuri Erbak High School and Çaybaşı Village Elementary School, which we helped establish. Additionally, we take care to provide the necessary resources for the high school's art and sports clubs. Uludağ Beverage supported the Bursaspor Club and the İnegöl Soccer Team in the previous years, and also continues to carry out various projects in Çaybaşı Village and Yenice, where our production factories are located. Through the support we provide for the Yenice Boys' Dormitory, the Republic of Turkey Ministry of Family and Social Politics' Life without Disabilities Living, Treatment, Rehabilitation and Consultancy Center, as well as the Çaybaşı Elementary School, we take care to expand our corporate social responsibility projects to different areas. 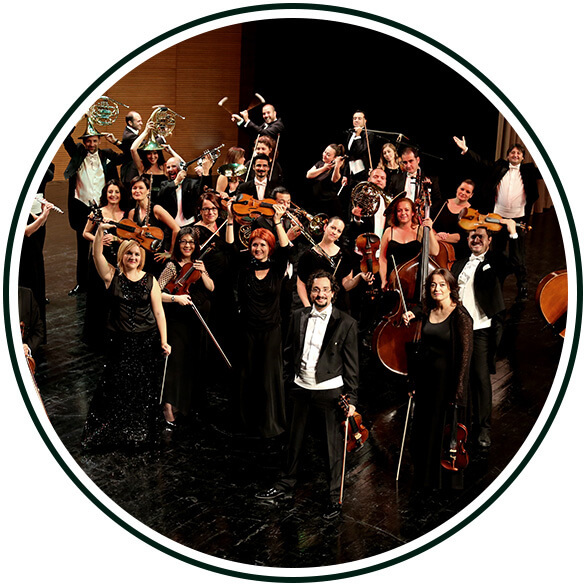 Uludağ Beverage supports the Bursa Philharmonic Association, which seeks to improve the culture of international classical music in our country and introduce it to the masses, in order to contribute to the development of the music culture in Bursa. 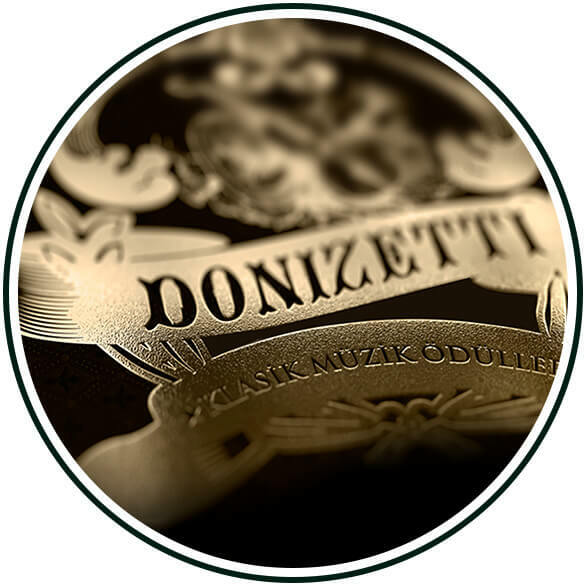 The Bursa Regional National Symphony Orchestra, which operates under the main sponsorship of Uludağ Premium, received the "Orchestra of the Year" award at the 2012 Donizetti Classical Music Awards, a testament to the support given to classical music in Bursa. We also continue to serve as one of the leading supporters of the Bursa Foundation for Culture, Arts and Tourism, which has been in operation since 1988, and to work toward the enhancement of Bursa's cultural and artistic development.